Home English Viral Singer Sunitha to tie knot again! 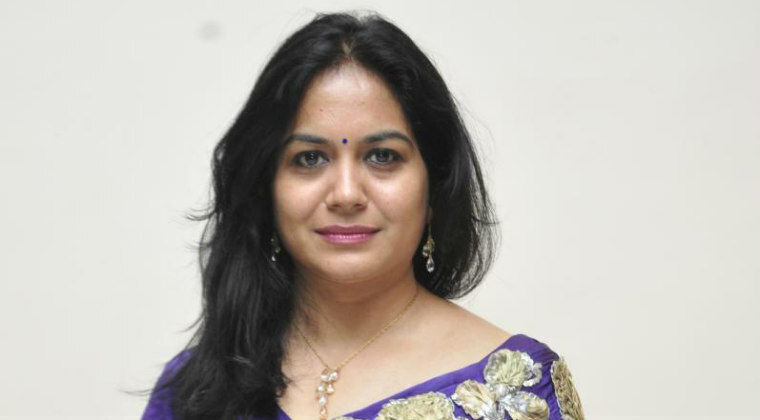 Singer Sunitha to tie knot again! If the reports are to be believed then, beautiful singer Sunitha is most likely to get married again. Well then these rumours are making headlines all over the tinsel town but Sunitha and near & dear of her remained unavailable to comment. As per the gossips, Sunitha will wed an IT profressional who also owns a firm. The wedding date is yet to be confirmed and very soon it will be finalized. In an interview, Sunitha had revealed that she got married in her late teens and is blessed with two kids. However, she got divorced due to personal issues between the couple. Next articleవిజ‌య్.. నీ క్రేజ్ కో దండం నాయ‌నా..!